Introducing a new, regular slot on A FemAle View: ‘Why I love…’. This time it’s Sophie’s personal view on Black IPA. I know the name of this beer style is an oxymoron; a contradiction in terms but I can’t even be bothered to worry about that. The fact is I love black IPAs and (currently) they are the style I most want to drink. My tastebuds adore the combination of rich, dark chocolate and black coffee malt flavours, with zingy-zesty, tropical fruit and citrus hops. It shouldn’t work but it does and the results can be utterly delicious. My favourite examples have medium body, not too light nor too full, balanced malt and hops, with hop flavours that are are peppery, pink grapefruit or passionfruit. I think it’s been a while since I mentioned ‘dancing beers’ – beers the very thought, or merest sip, of which make you want to dance with joy. Williams Bros Profanity Stout (7%) was the beer which if not responsible for me coining the term, then was certainly the brew which gave it meaning. Stout it may be but it has elements in common with Black IPA and the best of these dark delights are surely dancing beers. Black IPA is also a year-round brew. Appropriately dark in winter months and refreshing in summer thanks to their massive hop character. Alas I find they are few and far between in pubs and bars. Fortunately many brewers seem as keen on them as I am, so I can at least secure canned and bottled supplies whenever I want them (all the time!). Cast aside any semantics-driven prejudice and indulge in Black IPA. Once you’ve tasted a good one, you’ll be in no doubt about the definition of the style – nor how delicious it is. Years and years ago I had a Saltaire Black IPA in cask at a Wetherspoon’s pub in Hayes, West London. I’d never tasted anything like it and I drank it all night. 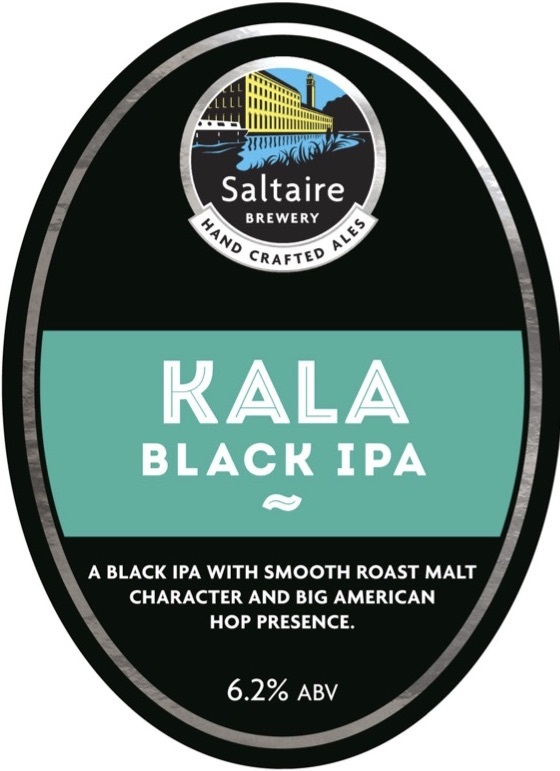 Kala is one of my favourite beers and I recently recommended it as part of the beer writers’ dozen for the BeerBods subscription service. It’s everything I want in a Black IPA and to emphasise that it was recently declared the best dark beer in the world at the International Brewing Awards. I had a bottle of this from a local beer shop when I was on holiday in Bude, Cornwall some years back. ‘Heaven in a bottle’ was the note I made at the time. Then St Austell stopped brewing it. I was devastated. But now it’s back! If I had a magic beer tap in my house – meaning one tap that magically supplied beer instead of water – I recently decided this is the beer I’d want to come out of it. There’s a part of me that still favours Beavertown’s ‘India Stout’ Holy Cowbell over this, but tragically they don’t brew it all year round. So I turned to Black Betty instead and she’s really grown on me. The recipe was apparently inspired by the idea of combining the flavours of two penny chew type sweets, Blackjacks and Fruit Salad. The results are just the right balance of dark bitterness with tropically fruity punch. One of my favourite breweries… so of course they make a Black IPA. More coffee than chocolate and with piney, (yellow) grapefruit hops. It doesn’t quite fall into my Black IPA ideal – as described above – but it’s still a corker that I return to time and again. I’ll be honest, I have no notes on this beer but I first had it at this year’s Craft Beer Rising. As Rachel was writing it up I adopted a laissez-faire approach to taking notes – which seems to have involved leaving my notebook in my bag. What I know though, is I drank little but Black IPAs that day and this one, along with Kala (see above), are the beers that stood out. 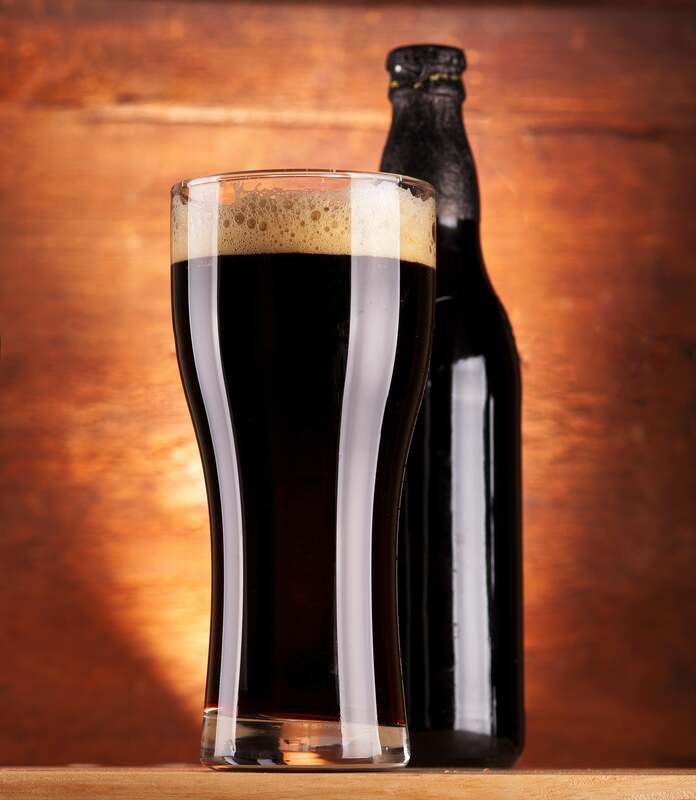 ● What are your favourite Black IPAs? Previous Can we start saying ‘beercation’ now? I love a bipa, me! Think you’ve captured their appeal very well. Thornbridge (Black) Raven is *the* defining brit bipa to my mind and Windsor & Eton Conqueror the under 6% winner (and i think they *should* be strong, in general). The Brodies one (which I’ve not had for ages because you can only get it in like 3 pubs) is a corker as well, also the Kernel, when they make it! I get needlessly harrumphy about the line between hoppy stouts and bipas (which is at least 90% in my head! ), but whatever the black sheep one is, it’s not a bipa due to neither being black or an ipa! Thanks Steve! The Thornbridge one was totally in my BIPA blindspot until last week. Now you have endorsed it I shall make sure to get hold of some. Some great ones come along every so often. Thanks Alex. I will be sure to get hold of some of those. Yep Sophie, I totally agree about St Austell Proper Black, stocked with many other bottled beers at our new local, the Panborough Inn. Call in there if you are ever on the B3139 between Wells and Wedmore. David and Jessie bought the pub just over a year ago, after it have been closed a while, and they are trying to make a go of it! Hi Sophie, I’m not a huge fan of most Black IPA beers I’ve tried so far, but I absolutely loved the Czech Black from The Inkspot Brewery. At a mere 4.6%, it may or may not meet your criteria, but wonderfully balanced in my view! Thanks for the tip! I’ll look out for that. La Débauche – a French brewery from Angoulême brew a beautifully rich but light 3% black IPA called ‘Chapitre 13’ Layers of taste, it’s astonishingly refreshing.